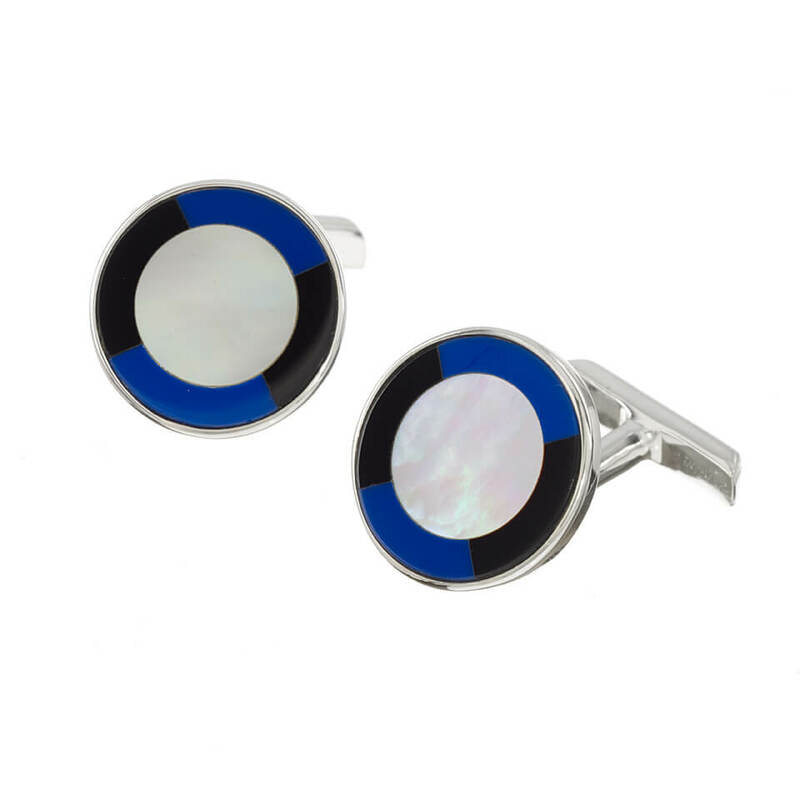 A charming set of Sterling Silver cufflinks decorated with shimmering Mother of Pearl, luxurious black Onyx and stunning Lapis Lazuli. 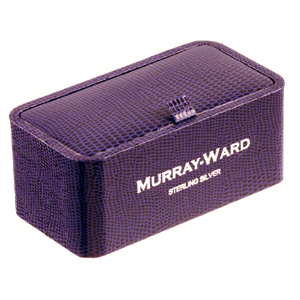 Our cufflinks are made to the finest quality and will dazzle at any formal event. • Mother of Pearl, Black Onyx and Lapis Lazuli.